Welcome to luxury! 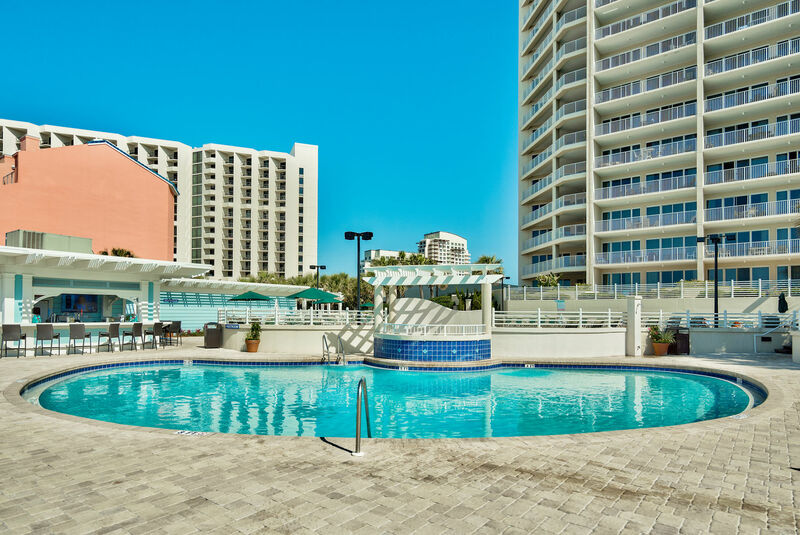 This spacious 2 bedroom, 2 bath condo located in the fabulous Tides at Tops’l Resort offers a King Master, updated and fully equipped kitchen with granite countertops, new cabinets, and full size washer and dryer (you won’t find that in very many condos!). Relax on the enormous 400 sq. ft. balcony with lots of seating from lounge chairs to recliners! 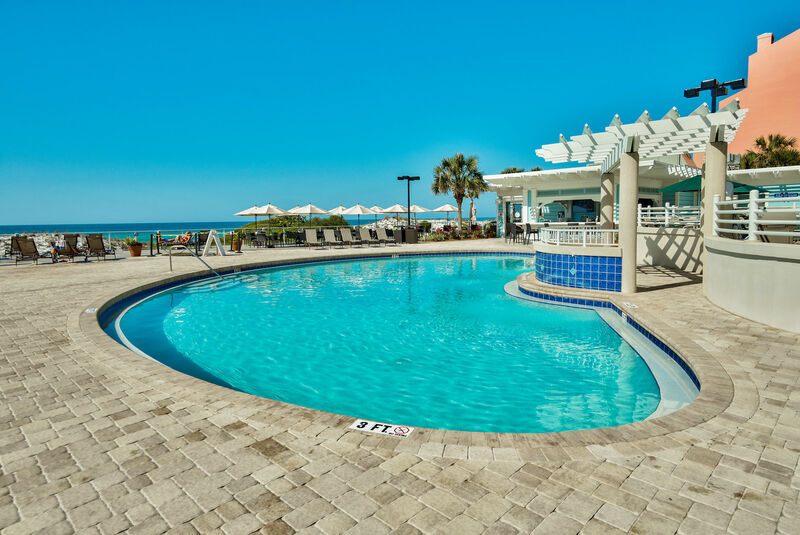 This beautiful condo has fine furnishings in a comfortable setting with flat screen TVs throughout. The master bedroom features a king size bed, dresser, and TV. The master bath has a jetted bathtub and huge walk-in shower. The second bedroom has twin beds and a flat screen TV. Secure WiFi is available in the condo. 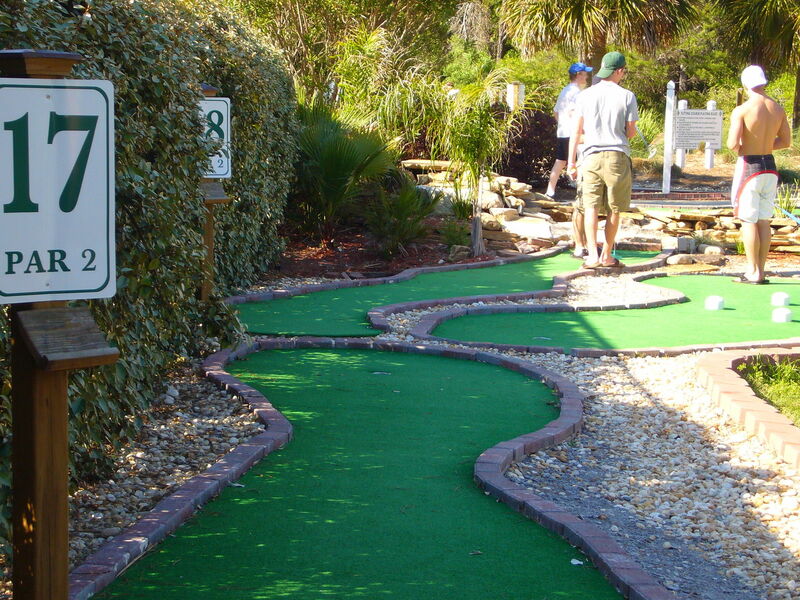 The Tops’l Beach & Racquet Resort is a privately gated community, which offers special amenities such as Jacuzzi, sun deck, gas grills, putting green, and shuffleboard. 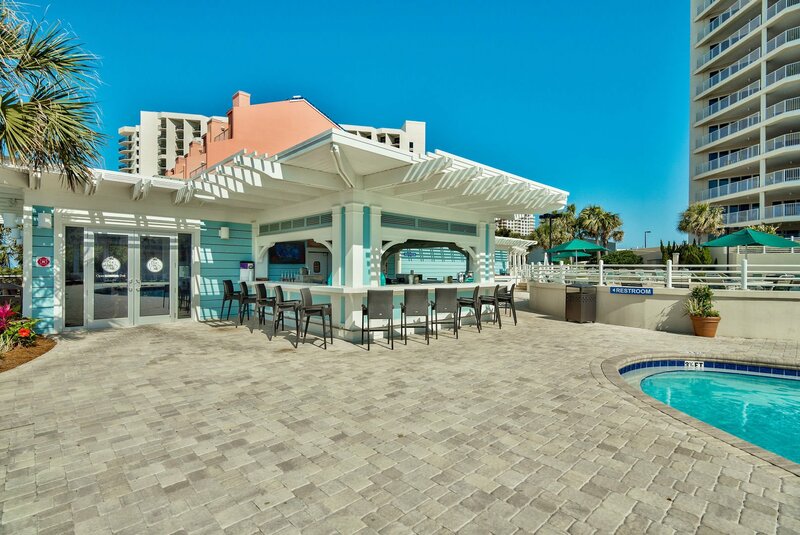 Fine dining is available at the onsite Ocean Club Restaurant. 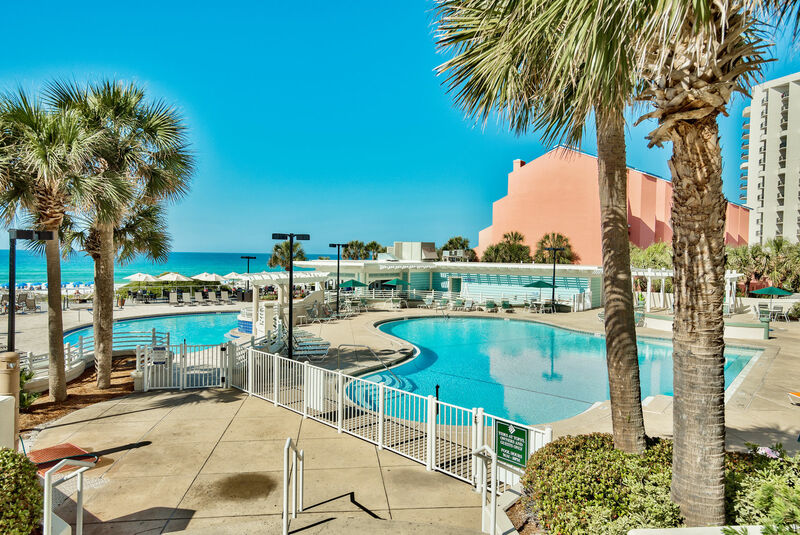 Its great location puts it close to Baytowne Wharf and Grand Boulevard in Sandestin, with tons of shopping and top-rated restaurants and the nation’s largest outlet complex, the Silver Sands Outlet Mall. The ResortQuest amenity card is not available with this rental.